I am a general practitioner and interested in the questions that arise from clinical practice. These are mostly about how people stay healthy, and how staying physically active maintains health, but also about how research evidence can be applied to improving medical care. We look after many patients with chronic diseases for which aerobic exercise training has large proven benefits, so finding ways to incorporate aerobic training into clinical care could be very beneficial. I am also interested in how the urban environment helps people to stay active, particularly by encouraging active transport such as walking and cycling. There is currently a lack of detailed understanding of the safety hazards facing bike riders, so I have been researching bicycle safety through follow up interviews with hospitalised cyclists. I am alarmed by the important health impacts of air pollution, and that areas of Newcastle and the Hunter have ambient air that is worse than the Australian standards. This is an issue that has little public awareness, so I have been involved with interpreting air pollution science for the community. I started in research because I enjoy the process of enquiry, and hope that the answers found can improve health or health care. That there will be more 80 year olds who can run marathons. I would like to see exercise medicine incorporated into clinical care at every stage, and an urban environment in which physically active transport options are the obvious, safe and most convenient choice. 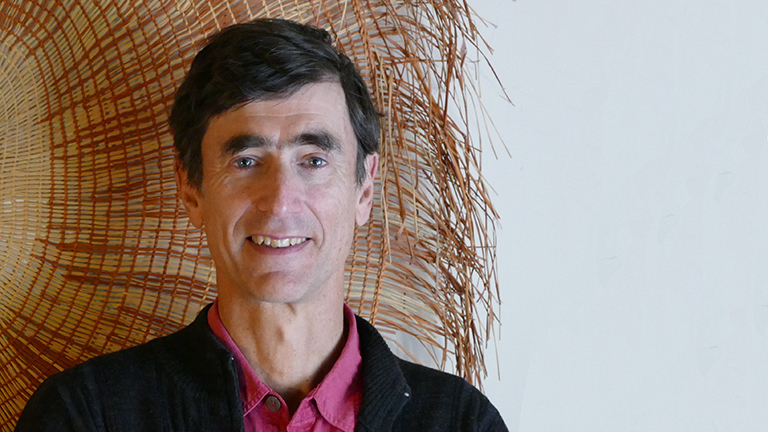 Dr Ben Ewald has worked in general practice for many years, and in Aboriginal health in Central Australia. His academic pursuits in public health have always been grounded in clinical practice. He has a strong record in University level teaching in the topics of epidemiology (health statistics), research design and communicable diseases. He has also been actively involved in the development of public health curriculum for medical students. In the research community, Ben has a passion for promoting physical activity, believing that exercise is medicine. He also works to promote bicycle safety on our roads. Dr Ewald works in several community engagement projects ranging from public health impacts of ambient air quality to improving the urban environment for active transport. A very important aspect of his work also lies in interpreting treatment research into general practice, also known as translational medicine. General practice research interests have included a study of the economics of ambulatory blood pressure monitoring, and the diagnostic accuracy of B Natriuretic Peptide for heart failure. He has also taken part in community wide physical activity research and from 2011 is running a randomised controlled trial in physical activity promotion. He has a role in public health advocacy on issues of environments to promote physical activity, and interpreting scholarship on environmental risks to health. Measurement of physical activity using accelerometers. Design of research for general practice settings.